US-based private equity investor TA Associates Advisory Pvt. Ltd has made above-average returns from yet another partial exit from a top healthcare portfolio company. 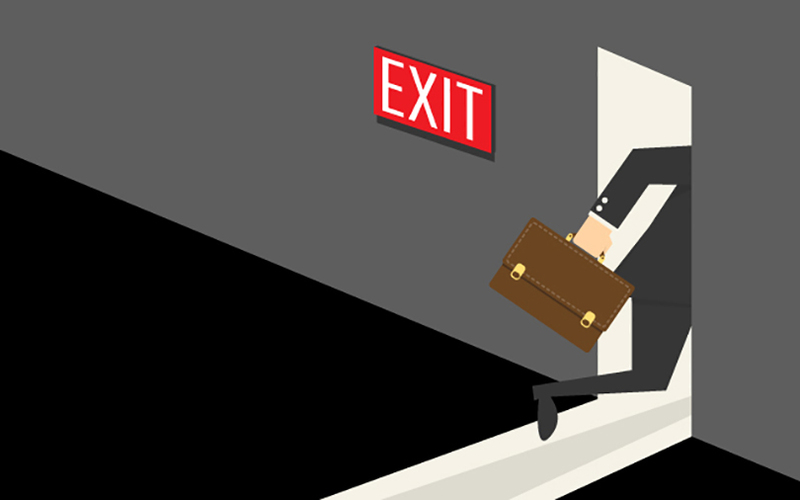 The private equity firm, which had been shedding its stake in Dr Lal PathLabs Ltd over the past two years, has made its fourth partial exit from the diagnostics chain. In 2010, TA Associates had picked up a 16% stake in Dr Lal PathLabs for Rs 163 crore in a secondary PE deal. Subsequently, it had pumped in another Rs 49 crore in 2013. In December 2015, it had sold a chunk of its shares worth Rs 322 crore when the company went public. After completing the mandatory one-year lock-in period following the initial public offering, it shed some more shares worth Rs 152 crore in February 2017. In July, the firm offloaded a part of its stake in Dr Lal PathLabs for Rs 275 crore, making four times return on its initial investment. Now, the firm has sold shares worth Rs 58.5 crore to make a return of five times its original investment. Overall, it has made four times its initial investment, over four tranches. Its remaining stake is now worth Rs 165 crore. Through its investment in Dr Lal PathLabs, TA Associates has recorded an internal rate of return (IRR) of 30-35%, according to VCCircle estimates. In comparison, PE firms typically chase an IRR of 20-30%. An email query to TA Associates on its recent stake sale did not elicit any response. Private equity firms had a bumper year in terms of exits in 2016. The most preferred route was mergers and acquisitions, followed by open market sales and secondary deals, shows VCCEdge, the data research platform of News Corp VCCircle. The private equity firm’s latest investment was in December 2016, when it backed drug ingredients maker Shilpa Medicare Ltd. This was its second bet on an Indian healthcare company. In 2016, TA Associates had invested $140 million in TCNS Clothing Co Pvt. Ltd, which owns the ‘W’ brand of womenswear, in a secondary deal, picking up stakes from shareholders, including Matrix Partners India. Last year, it had exited its five-year-old pre-IPO investment in telecom firm Idea Cellular through share sales on the open market, besides partially exiting data analytics provider Fractal Analytics. Its other bets include broadband services provider Atria Convergence Technologies, mobile handset maker Micromax, financial technology services firm Bill Desk and mining products maker Tega Industries. The diagnostics chain had got its first private equity funding in June 2005 from WestBridge Capital. It has a national reference laboratory in New Delhi, 172 clinical labs, 1,559 patient service centres and 4,000 employees. In December 2015, the company had made a spectacular debut on the stock exchanges, thanks to the high investor interest in the sector. Its shares are now trading at almost double the IPO price, despite shedding some value over the past few months. On Wednesday, Dr Lal PathLabs’ shares were trading at Rs 800 apiece. Its market cap was Rs 6,672 crore. The firm reported annual revenue of Rs 881.87 crore for 2016-17 and a net profit of Rs 147 crore. India’s diagnostics industry has seen hectic activity since Dr Lal PathLabs’ listing. In 2016, rival Thyrocare Technologies Ltd had also floated a blockbuster IPO. SRL Ltd, India’s largest diagnostics chain by revenue, is likely to list its shares through a reverse merger. Metropolis Healthcare is also reportedly looking to float an IPO. Kolkata-based Suraksha Diagnostic Pvt. Ltd has attracted private equity funding from Orbimed while Vijaya Diagnostics has raised PE funding from Kedaara Capital.